A good night’s sleep is something many people take for granted. But when it’s not happening, and you’re routinely suffering from lack of sleep or interrupted nights, this can take its toll on your physical health and emotional wellbeing. 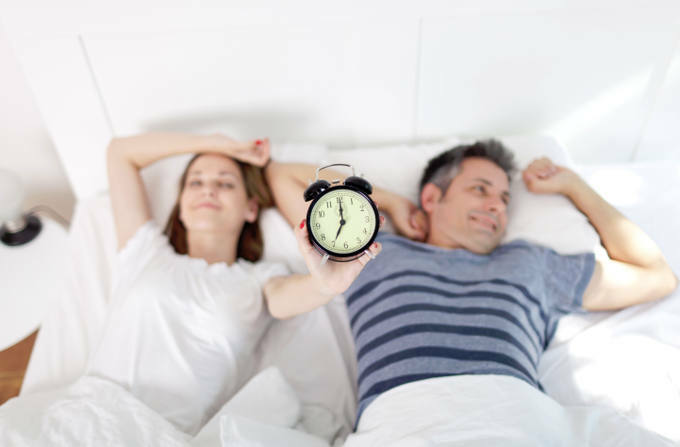 According to the Royal Society for Public Health, adults need 7-9 hours’ sleep per night. However, the average time recorded in a recent sleep survey was 6.8 hours, and many people are suffering from restless nights or periods spent lying awake too. Lack of sleep is related to increased stress and irritability, while poor sleep is known to increase the risk of developing diabetes, heart disease and obesity. Clearly, the benefits of getting sufficient good quality sleep are not to be underestimated. Stress reduction – Just as lack of sleep can raise the level of stress hormones in the body, deep and regular sleep can lower them. Lower blood pressure – Sufficient restful sleep keeps the body relaxed and has a beneficial effect on your blood pressure, lowering the chances of heart disease and stroke. Better immunity – Lack of sleep makes your body less able to fight infections, while plenty of good quality sleep improves your immunity. Brain boosting – While your body is resting, your brain is busy processing memories. With plenty of sleep, your cognitive function improves and you feel more attentive and focused. 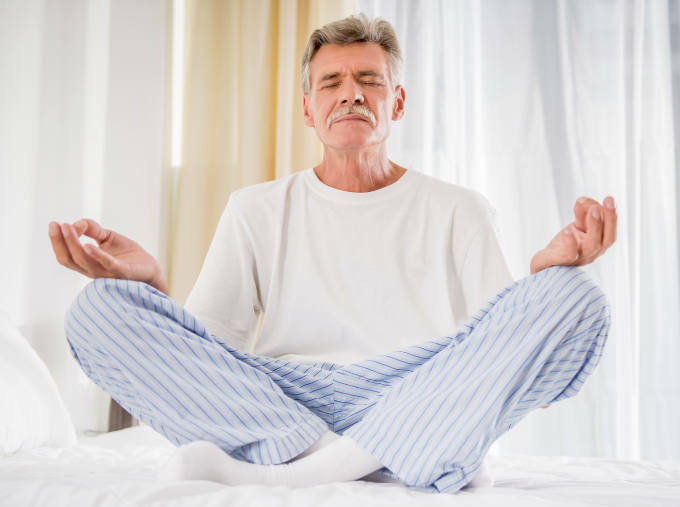 Mood lifting – Getting a good night’s sleep will help keep you in a calm and balanced frame of mind, while lack of sleep will lead to irritability and may exacerbate depression, anxiety or anger management issues. Weight control – Plenty of good sleep will help regulate the hormones that affect our appetite, while reducing cravings for the wrong foods.